This morning’s TIPM Morning Brief looks at some interesting article and interviews with self-published and hybrid authors. Sometimes I wonder if borders and integration between the traditional world of publishing and the indie author movement is getting healthier, or whether we are actually seeing new battle lines being drawn. But first it’s author Kerry Wilkinson interviewed by the Guardian UK as part of their excellent series focussing on self-publishing. 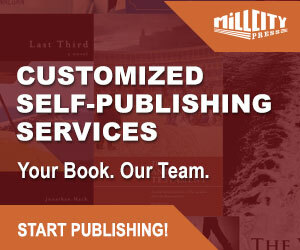 Wilkinson tackles a number of areas and much prescribed marketing approaches for self-published authors, in particular that you can sell your books successfully without having to sell a book under a pound and books don’t have to be DRM-locked. Author, blogger and coach, Molly Greene, asked some people in the publishing community how self-publishers can improve ‘our’ industry. There’s lots of advice provided by those she interviewed but beyond being professional as a writer and publisher, treating self-publishing as a business with solid marketing and connecting with readers, I’m not convinced there is actually much here that is going to allow ‘self-publishers to improve our industry.’ In many ways, perhaps part of the problem is that possessive ‘our’. I think if the self-publishing community wish to be taken seriously by the industry as a whole, they need collectively to drop the ‘self’ and ‘our’ mindset so prevalent these days. 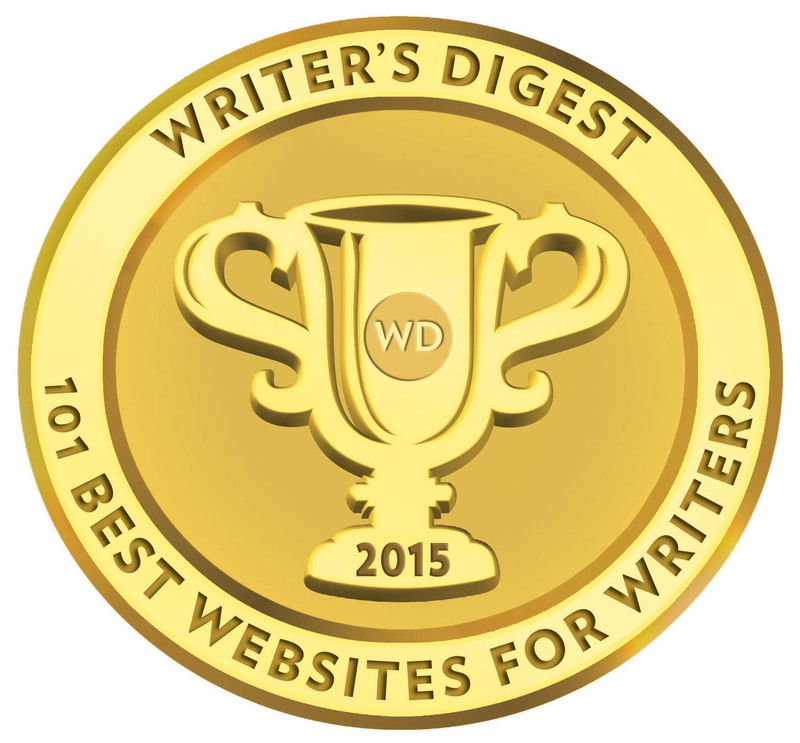 Perhaps author Toby Neal offered the best advice: that self-publishers should continue to be at the forefront of new ideas and innovations, and surprise the reader, while producing equal or better books. Anne R. Allen and Catherine Ryan Hyde tell authors how they should best deal with rejection and what not to do. We are back to a common theme, which has been a major talking point over this summer; what, if anything, indie authors should be doing for independent booksellers. The link below features a letter by author Sherman Alexie, via ABA (American Booksellers Association). Sherman Alexie asks indie authors to reach out to their independent bookstores and offer working some time for them over the Thanksgiving weekend in November as a bridging gesture. 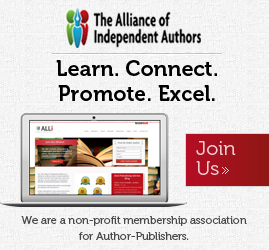 It should be remembered that the letter is also featured on the ABA site (link below in from Publishing Perspectives), and the comment section pretty much reflects a pro-indie seller viewpoint, with many commenters rounding on one author who suggested indie authors should not be asked to give up their time for free to help indie booksellers. Finally, Hugh Howey, hybrid author one of the poster boys of the self-publishing community, suggests that a major publisher should launch an imprint to market e-book bestsellers in print. Howey states in this interview with Publishing Perspectives that e-books should be seen as an add on and entrance to other products.